Developed in the mid 40's to set a standard for dial indicators, American Gage Design (AGD) indicators come in four different Group sizes: Group1 being the smallest and Group 4 being the largest. Group 2 is the most popular and what is primarily availble at Gaging.com. These indicators have a dial face from 2"-2 3/8". 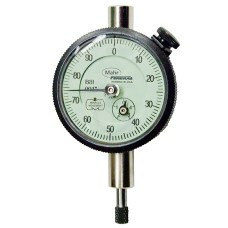 All AGD indicators have a 3/8" shank and a4-48 thread on the contact point. 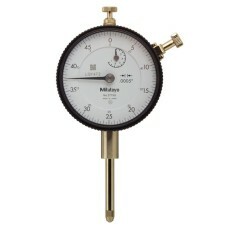 The 01482022 Brown & Sharpe AGD 2 Dial Indicator - 1" White Face Dial is on sale at Gaging.com! .. 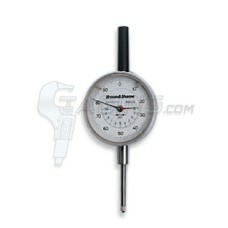 The 01482023 Brown & Sharpe AGD 2 Dial Indicator - 1" Black Face Dial is on sale at Gaging.com! 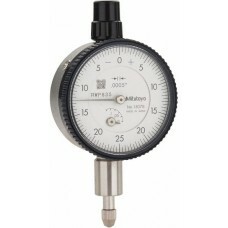 ..
*Actual product may differ from image The 12I-RC Mahr Dial Indicator .025" Range is on sale at Ga.. 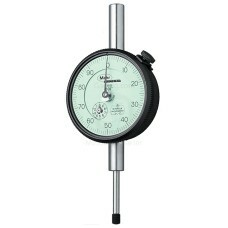 The AGD 2 series of dial indicators are the most popular indicators in the Brown & Sharpe range. Al..
*Actual product may differ from image The 1410S Mitutoyo Series One Dial Indicator 0.25" Range is..
*Actual product may differ from image The 1410S-10 Mitutoyo Series One Dial Indicator 0.25" Range..
*Actual product may differ from image The 1410SB Mitutoyo Series One Dial Indicator 0.25" Range -..
*Actual product may differ from image The 1506S Mitutoyo Series One Dial Indicator 0.125" Range i..
*Actual product may differ from image The 1507S Mitutoyo Series One Dial Indicator 0.125" Range i.. 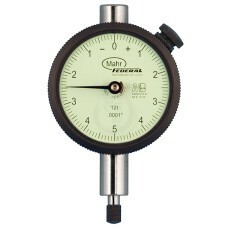 The 2011049P, 2011049 Mahr Dial Indicator .250" Range is on sale at Gaging.com! Unit construc.. 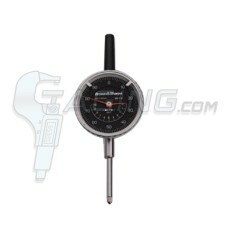 The 2014698P, 2014698 Mahr Dial Indicator 1.000" Range is on sale at Gaging.com! Unit constru..
*Actual product may differ from image The 2014699P, 2014699 Mahr Dial Indicator .500" Range is on.. The 2015781P, 2015781 Mahr Dial Indicator .025" Range is on sale at Gaging.com! Unit construc.. 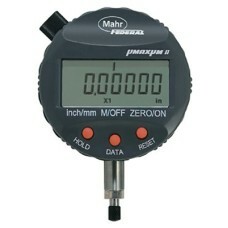 The 2034205 μMaxμm II Mahr Dial Comparator +/- .001mm Range is on sale at Gaging.com! These uniqu..